If you’re aiming to live slightly off the beaten track, look no further than Casa Grande, AZ. 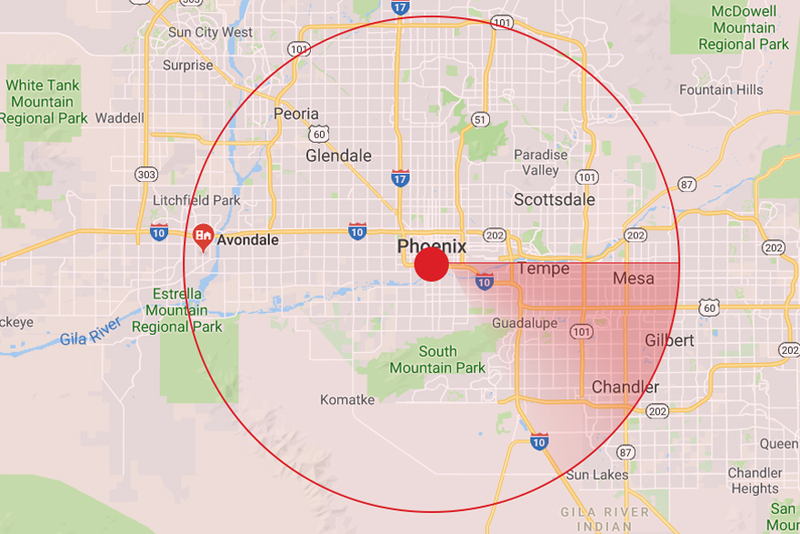 In this small city about an hour south of Phoenix, you'll find the adventure you’re hoping for as well as all the amenities you need. There are historic sites waiting to be explored, large shopping centers, and most importantly, plenty of housing for new residents. The only challenging thing about Casa Grande? Moving there. 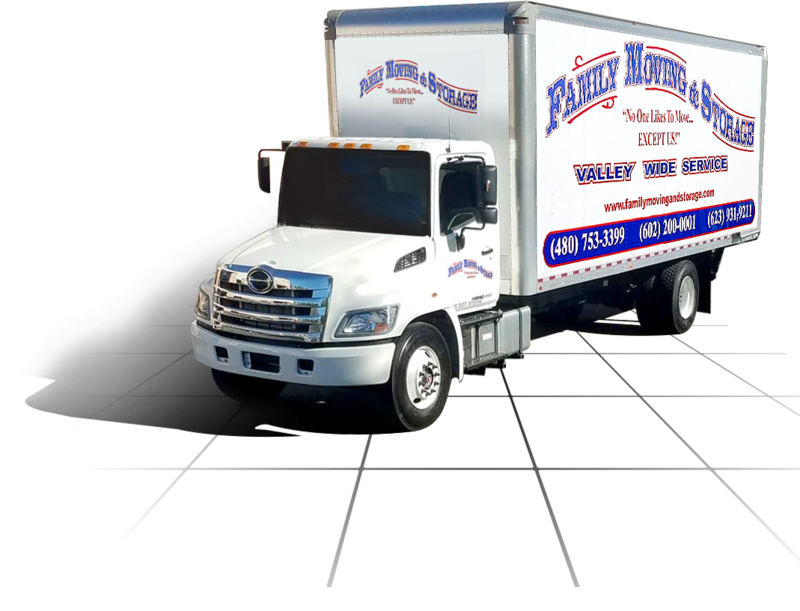 There are countless choices to make throughout your move, and without the help of an expert, it can quickly become overwhelming. How should I pack up my fragile items? 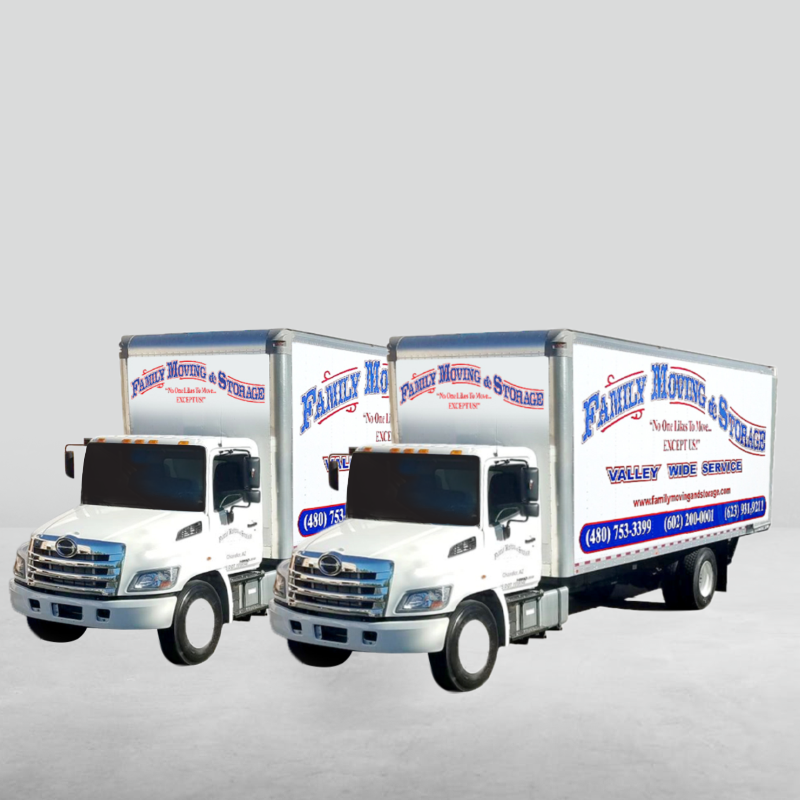 Will everything I own fit in one truck? Can I move this couch myself? 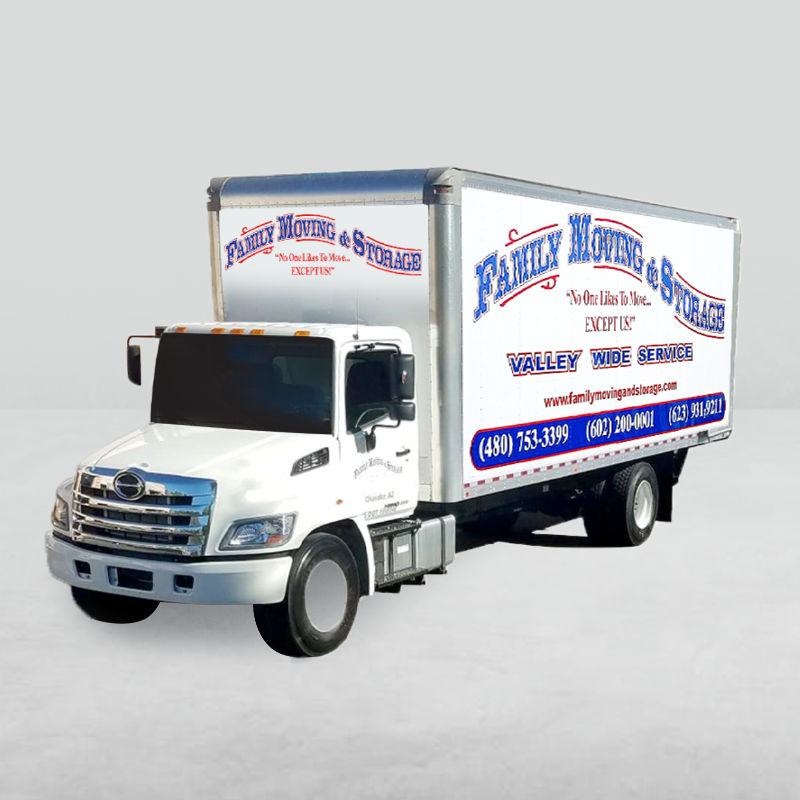 With Family Moving and Storage's Casa Grande moving and packing services, all your worries are a thing of the past. 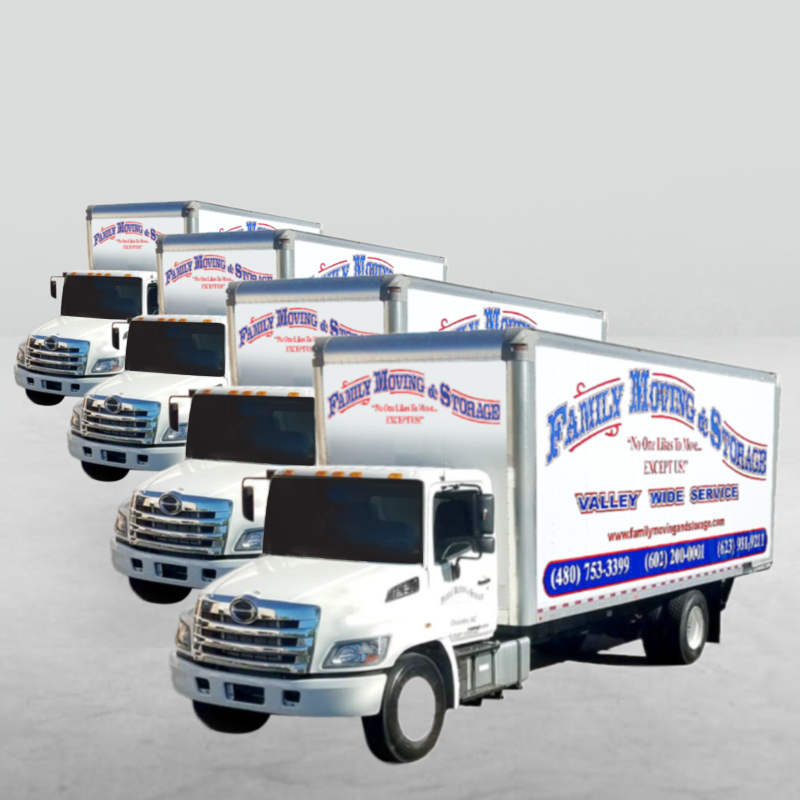 We are the local movers with over twenty years of experience, and we are consistently ranked as one of the best moving companies in the Phoenix area. 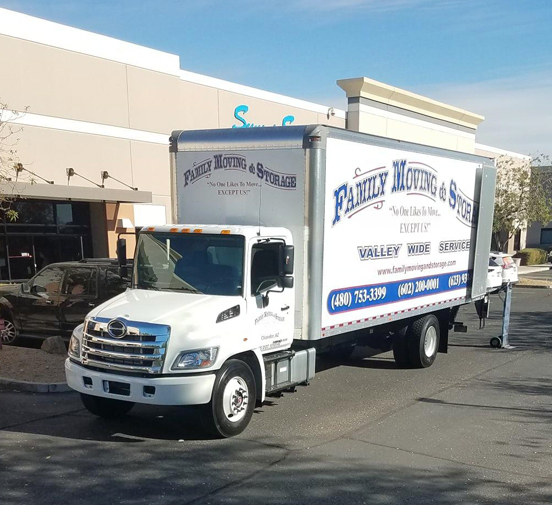 Whether you’re moving from out of town or just a few streets over, hiring Family Moving and Storage just might be the easiest choice you’ll make during your move. 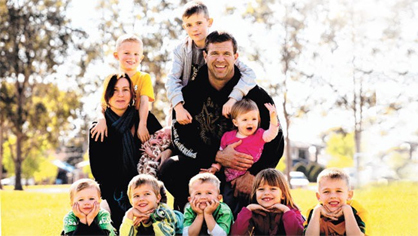 Contact us today for more information, and discover how easy life can be with Family Moving and Storage.